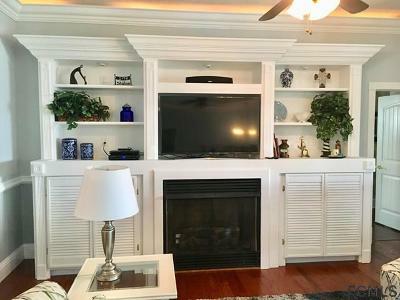 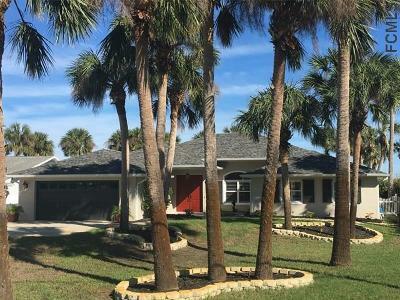 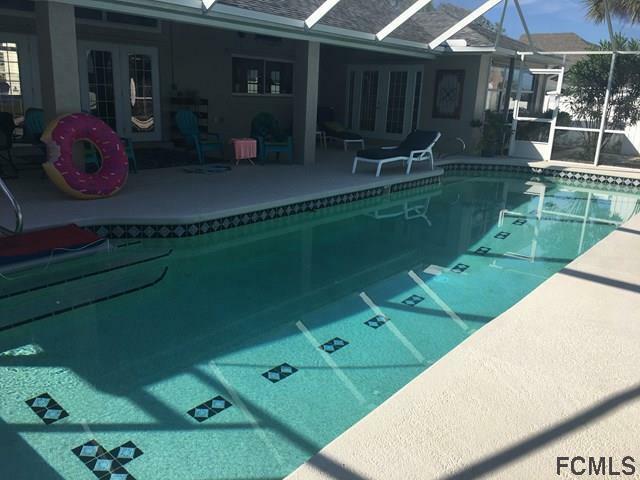 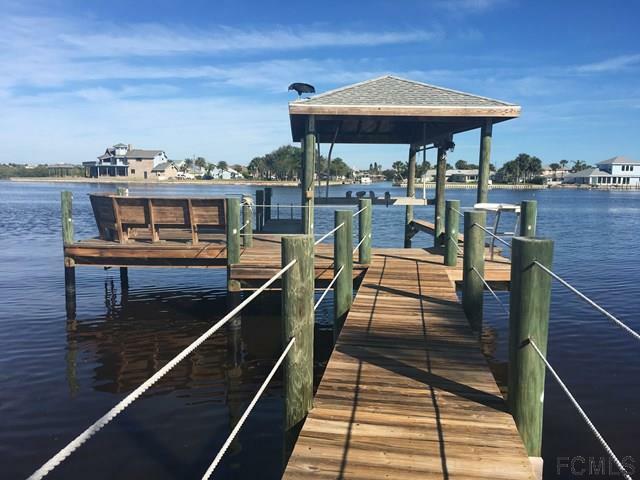 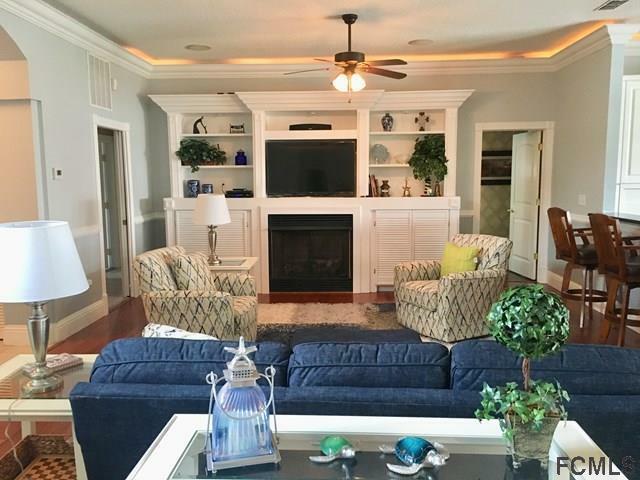 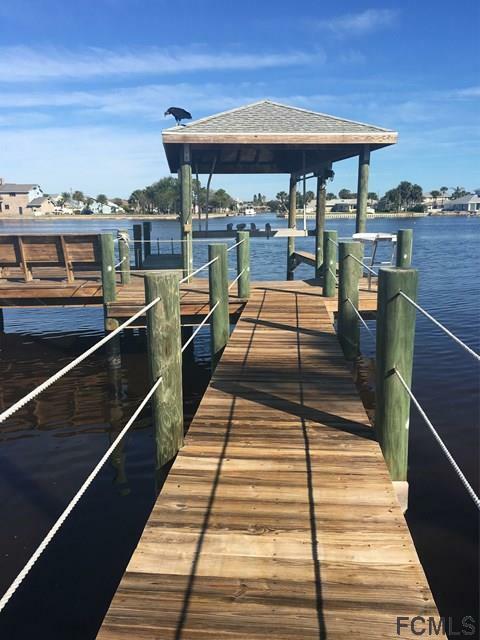 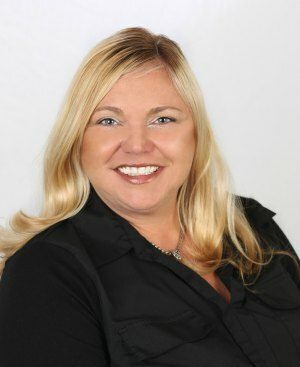 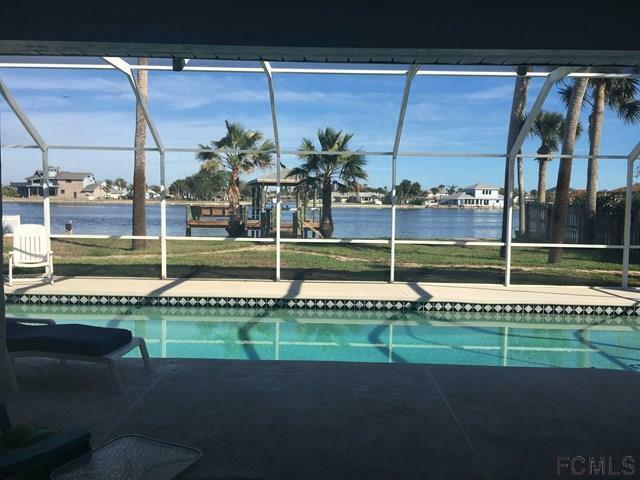 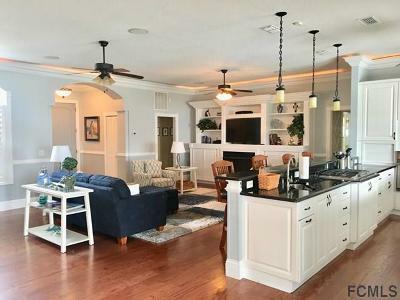 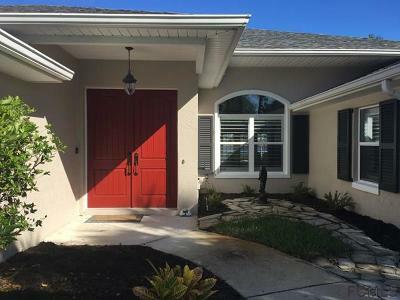 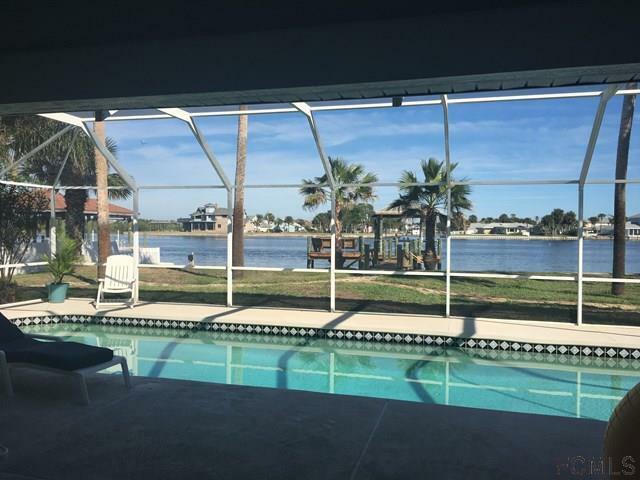 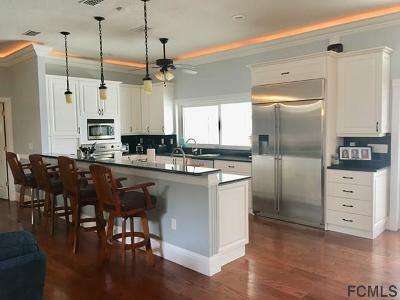 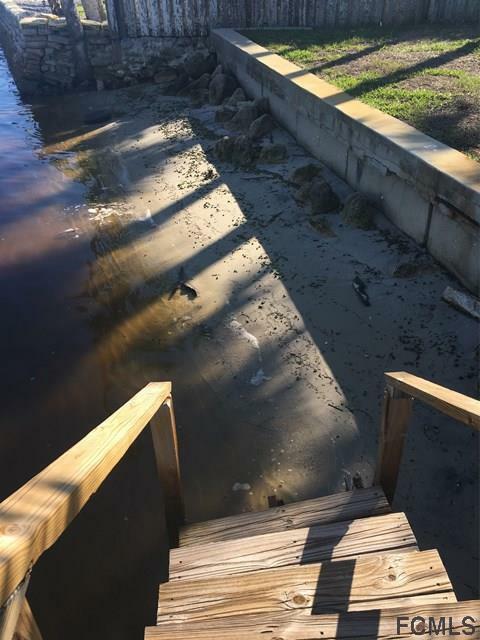 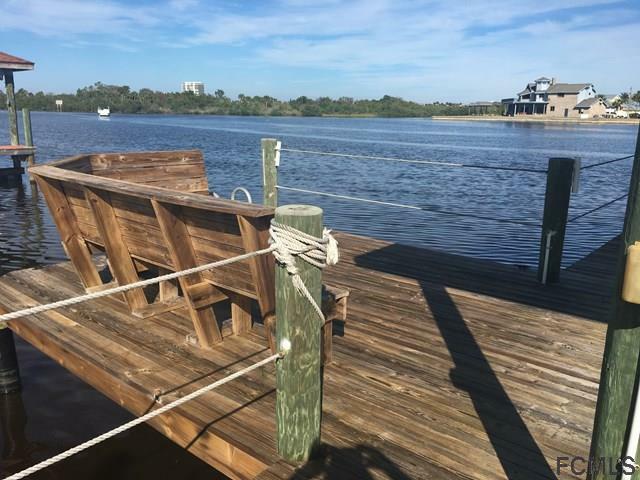 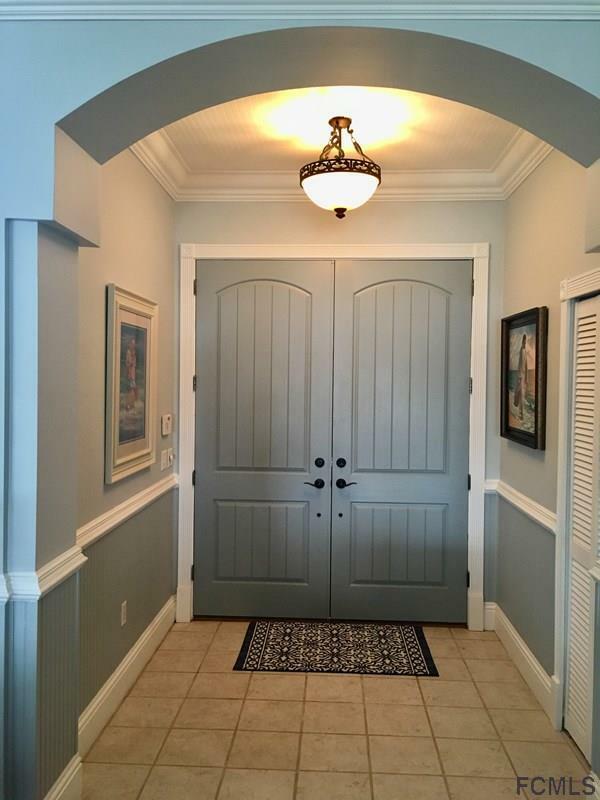 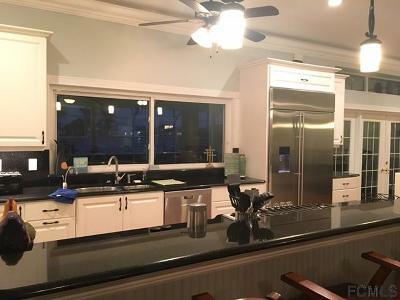 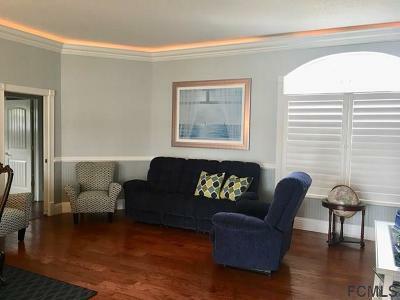 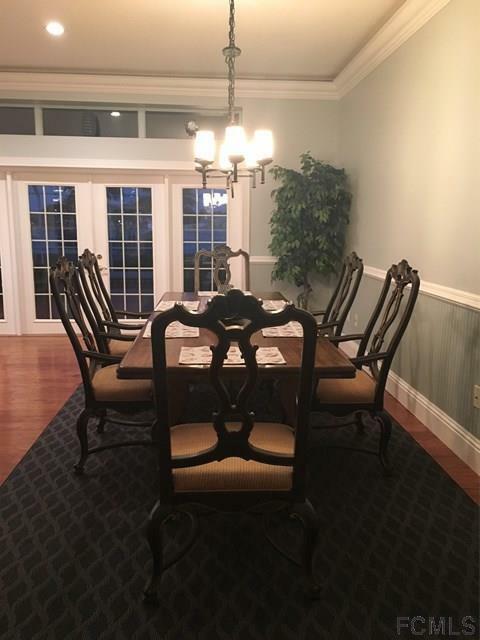 Absolutely stunning views from this nicely appointed home directly on the intra coastal waterway. Available June 2019.Home offers 3 bedrooms and an office ( all four rooms are currently set up as bedrooms) 2 king beds, 1 queen bed and 2 doubles. 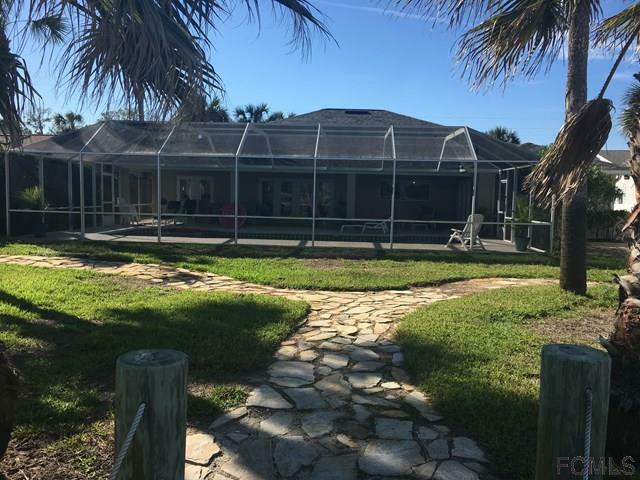 Wide open floor plan with views to the in ground pool, intra coastal, boat house with lift, fish cleaning station and large sitting deck. 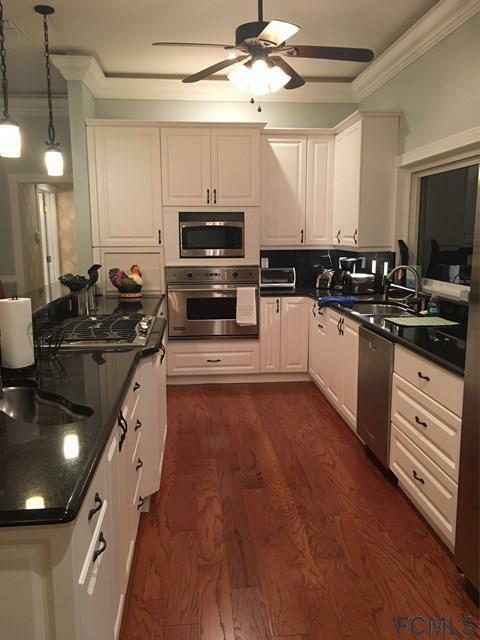 Gourmet kitchen with Viking stainless steel appliances including gas cook top with down draft, double ovens and commercial size refrigerator. 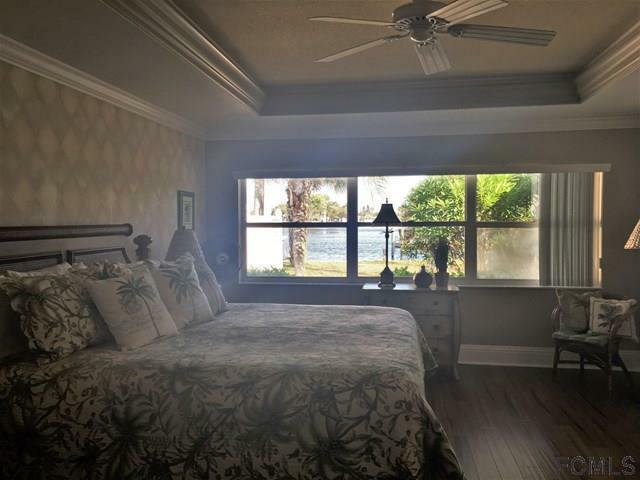 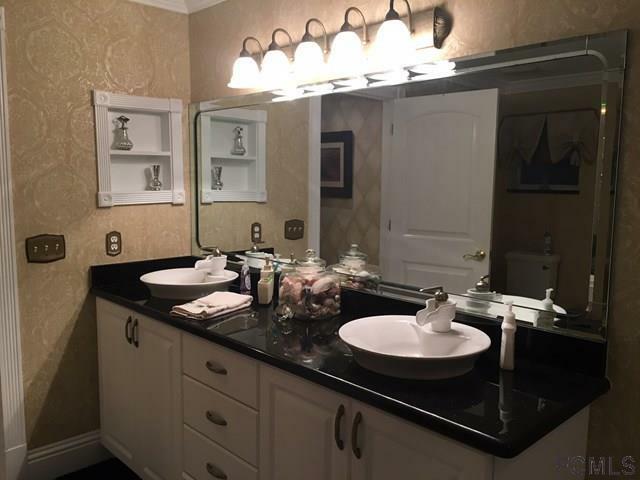 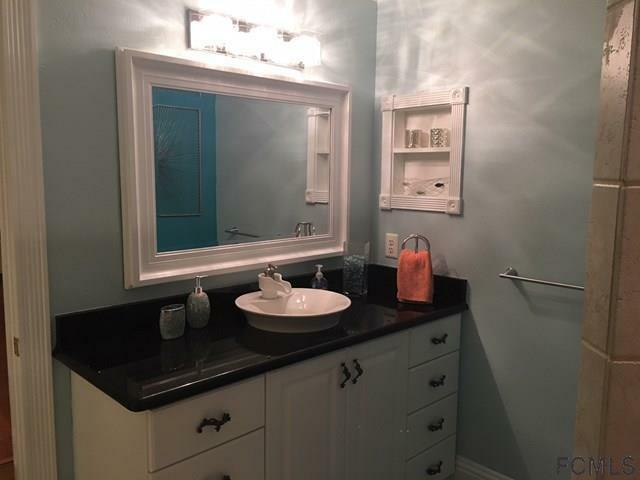 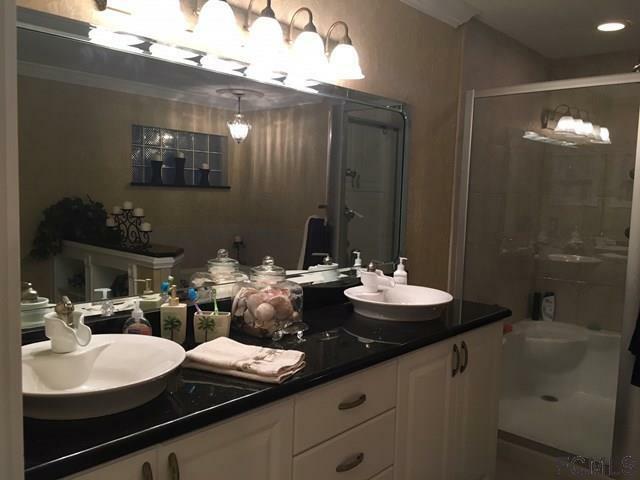 Master suite with water views offers large his/her closets, separate tub/shower, his/her sinks and a bidet. 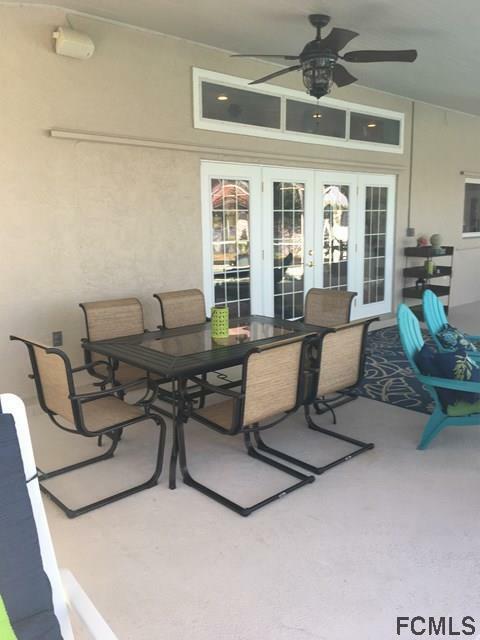 French doors lead out to a very large lanai with screen inground pool, out door shower, small beach area at low tide. 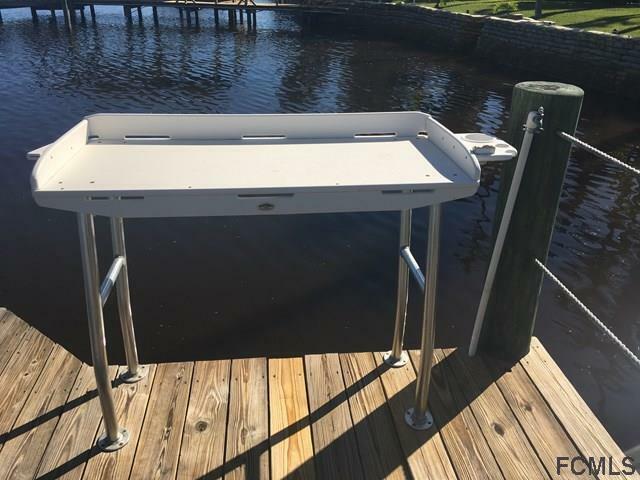 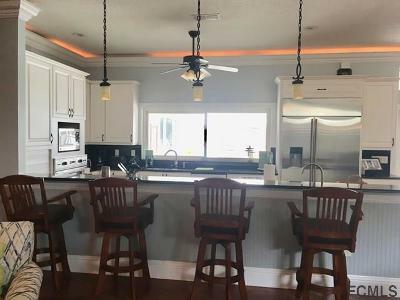 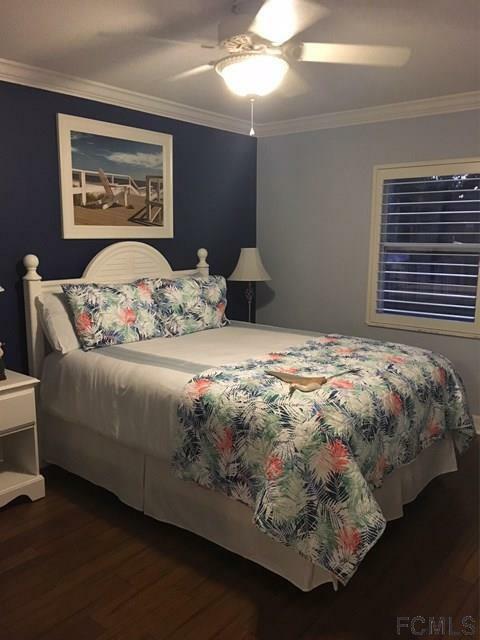 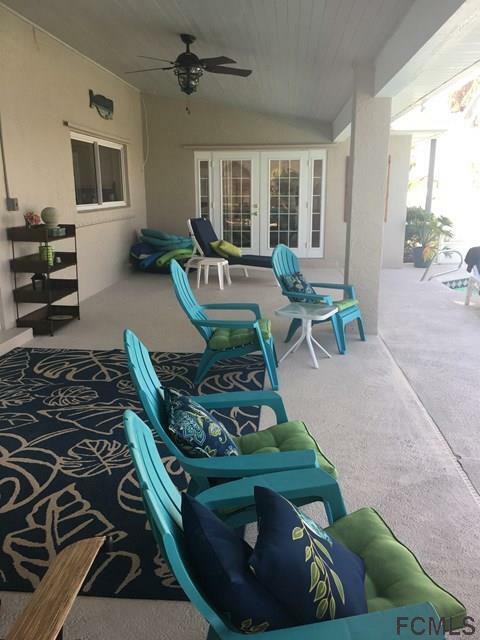 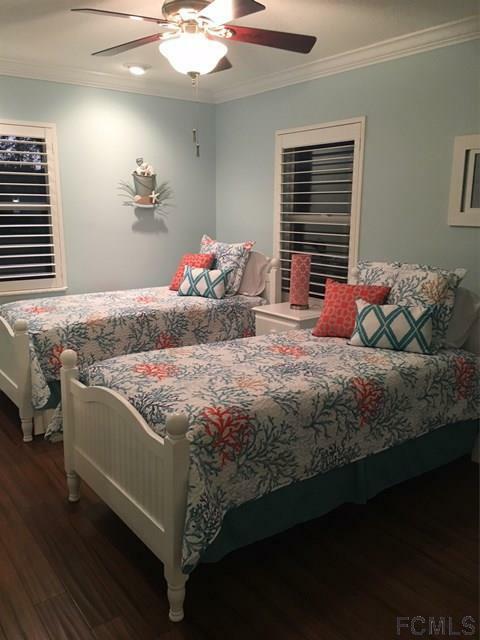 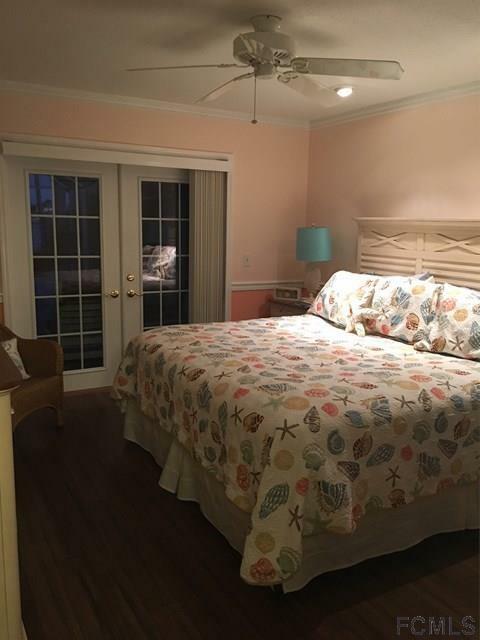 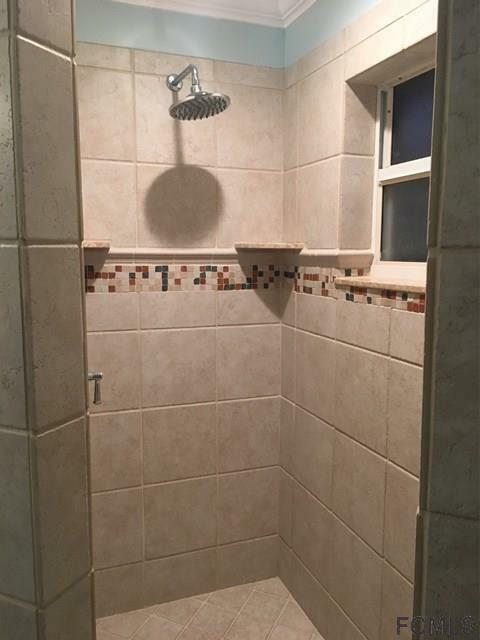 Home comes fully equipped with everything you need fully furnished inside and out, linens, kitchen/cook ware, bikes, fishing poles, beach chairs just bring you toothbrush! 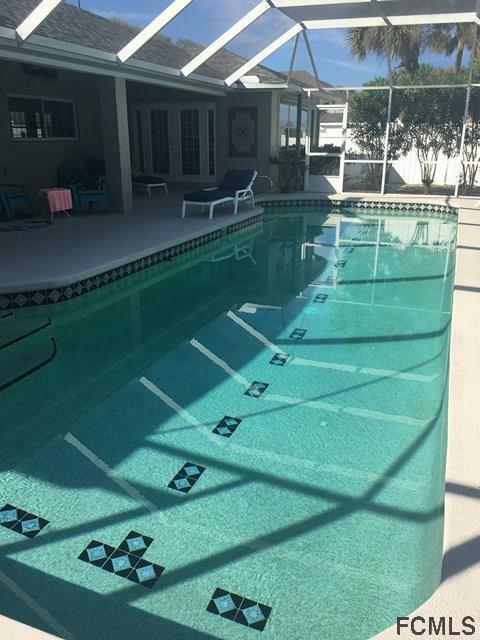 Rent Includes water, electric, basic cable, WiFi, Pool & Lawn maintenance.